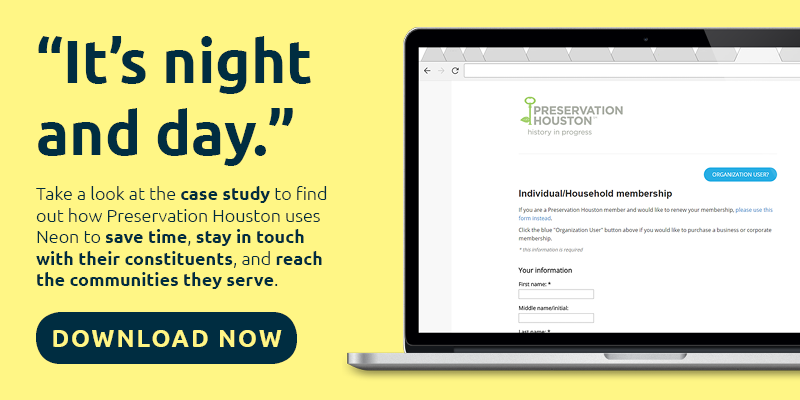 This month, we’re honored to spotlight Preservation Houston — an organization in Houston, Texas dedicated to advocating for historic preservation. Preservation Houston has been a Neon client since 2015. We are excited to share their story with you! The 1,000 members of Preservation Houston, along with its staff and volunteers, are dedicated to advocating for the architectural and cultural heritage of Houston. When a historical building in Houston is threatened, the organization calls upon its extensive network to provide technical assistance and work behind the scenes to protect history from demolition. In addition to their membership program, they serve 4,000 people per year through their walking tours, public programs and next-generation member group, Pier & Beam. Preservation Houston is Houston’s only citywide nonprofit historic preservation education and advocacy organization. Since 1978, Preservation Houston has voiced strong support for better public policy and protection of the city’s irreplaceable historic resources. Its members, volunteers, and staff have been instrumental in the adoption of a citywide preservation ordinance, the designation of local landmarks and historic districts and the development of a preservation ethic in the Bayou City. Working toward not only saving the historic buildings of Houston, but planning for the future, Preservation Houston also focuses on urban development, revitalization, and green space. When Preservation Houston was founded, there really wasn’t a preservation ethic in Houston. Houston had no historic districts, no local preservation ordinance, and significant historic buildings were being lost all the time. In the last 40 years, Preservation Houston has helped turn that around. Today, Houston has a local preservation law, 22 protected historic districts and hundreds of designated city landmarks. And when someone proposes demolishing a historic building or doing something that would impact a historic neighborhood, people notice and react. There is still a way to go, but preservation is part of Houston’s consciousness now, and that’s a huge step in the right direction. Founded as the Greater Houston Preservation Alliance, Preservation Houston’s members today include individuals, corporations, and organizations. 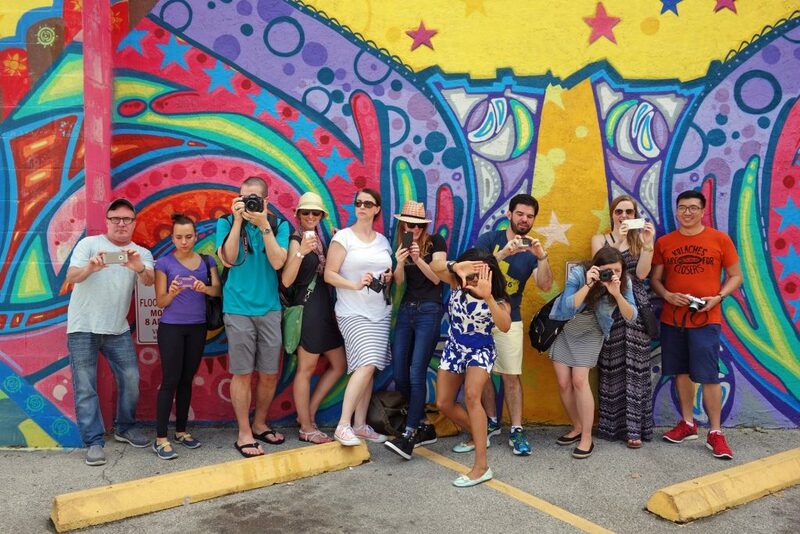 They have worked to revitalize historic buildings, restore homes in Heights and Old Sixth Ward historic districts and helped form active Civic Associations. 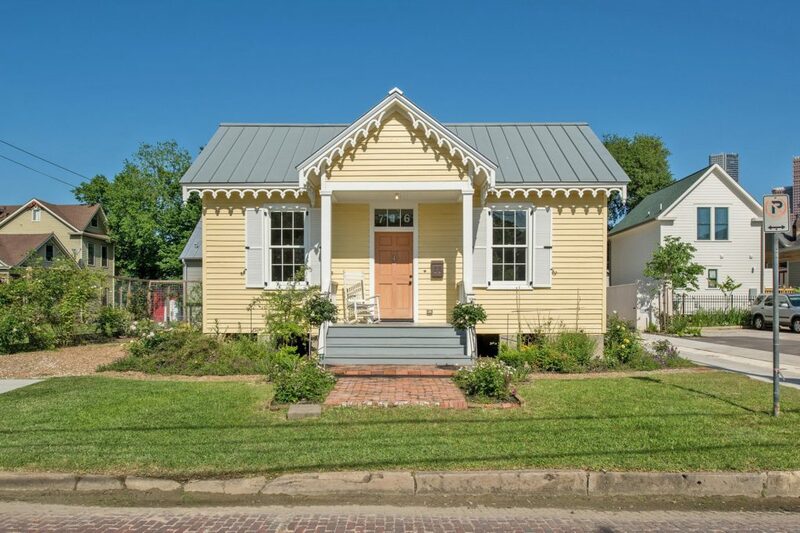 Now in Houston, the importance of historic preservation is a widespread value. With a staff of 2 full time and 1 part time staff member, Preservation Houston came to Neon in 2015 with Excel spreadsheets that were so large that it could no longer add any additional columns. Neon provided Preservation Houston with the automation tools to help manage its 1,000 members. 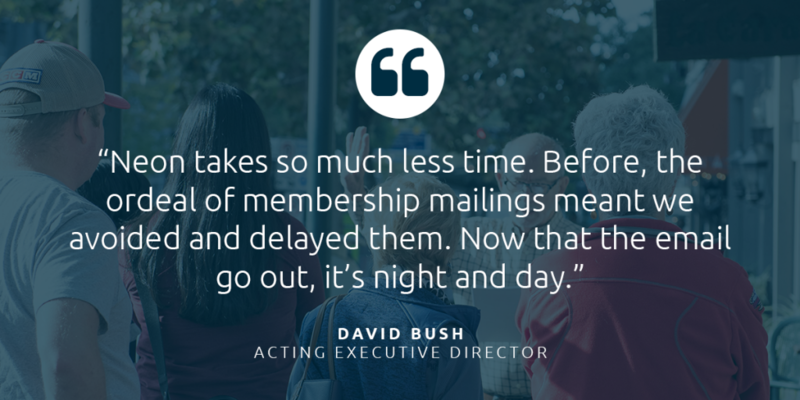 From online forms to automatic email renewal reminders and automatic email acknowledgments, the membership program has transitioned from being a manually managed system. With the Neon tools, Preservation Houston has stopped sending paper membership reminders and rarely receives a membership renewal in the mail. So far in 2017, its membership levels are up 32% over the same period in 2016. Kélo English center was looking for partners there were more twenty years. Nervertheless if there are volunteers who are truly the good volunty to help it to reach its goal is good thing. Now the English learning need in our country is very captive but no good learning framework. It is the only straw built by the center which serves the place to learn English. In conclusion we account on the preservation Houston to get a good learning framework including equipment materials and functioning.